Can a Jumping Spider Hunt in Space? 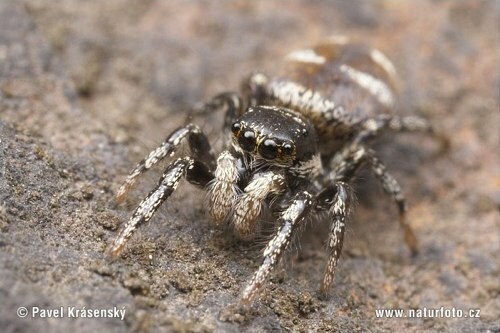 The zebra spider is unique in that it jumps to kill prey instead of spinning a web. But what happens when you remove gravity. 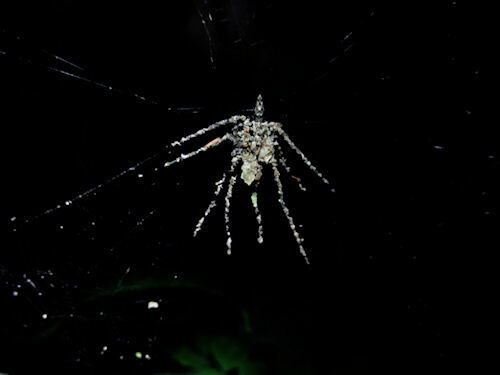 How will the spider adapt. Will it realize it now has amazing John Carter of Mars powers and jump all over the place killing everything? Thanks to an Egyptian teenager, we will find out for sure later this year. Amr Mohamed of Alexandria won one or two slots for YouTube’s Space Lab competition where anyone was invited to submit experiments that would be carried out on the International Space Station. 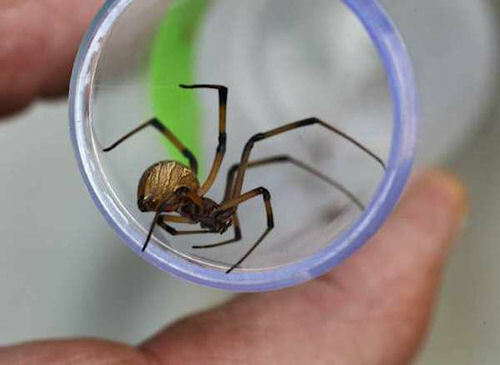 It was conceived through Mohamed’s fascination with both science and spiders. Below is Amr’s original video. When space spiders are the scourge of the galaxy, let’s remember who started this. Just kidding, this kid is awesome. And props to YouTube for providing the opportunity. 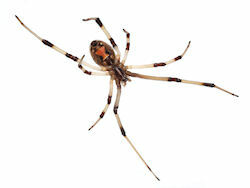 You are currently browsing the archives for the Spider category.